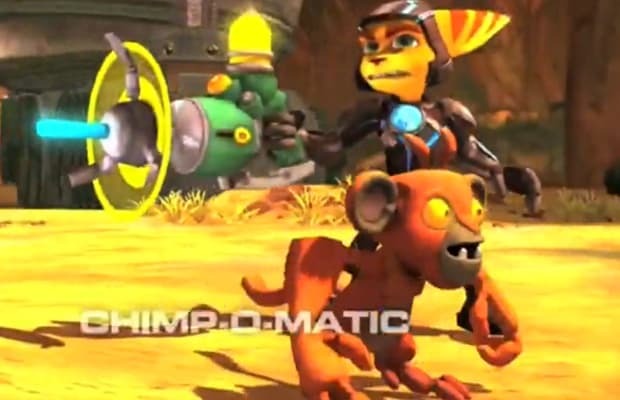 No Ratchet and Clank game would be complete without the series' obligatory change-your-enemies-into-funny-animals gun. Over the years, these have included chickens, sheep, ducks, pigs, cows, and monkeys. We're still hoping for a game that lets you use them all and enact your own twisted version of Animal Farm.